Listing courtesy of Rosebay International Inc. Ask a question about 76 Tidy Island Blvd, or schedule a tour. 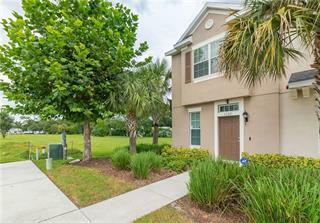 This townhouse located at 76 Tidy Island Blvd, Bradenton, FL 34210 is currently listed for sale by Rosebay International Inc, with an asking price of $549,900. The property was built in 1984 and has 2 bedrooms and 2 baths with 2,002 sq. ft. Tidy Island Boulevard is located in the Tidy Island neighborhood of the Bradenton West area. 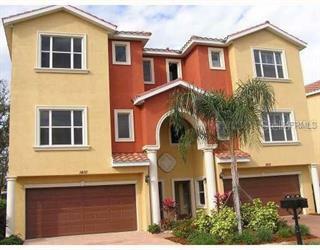 Search all Bradenton West real estate on MichaelSaunders.com today. 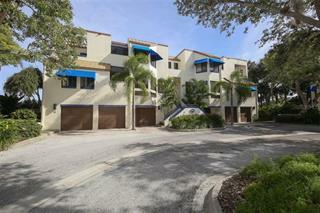 Elegant Townhouse with gorgeous views on a private island paradise! What more could you want? A 2-bedroom, 2 bath townhome with open floor plan and loft. Many updates and tastefully decorated. Views of Sarasota Bay from nearly every... more. room. Large updated eat in kitchen plus breakfast bar. Formal dining room with high ceiling is open to the living room and kitchen. Living room has a fireplace and wet bar. 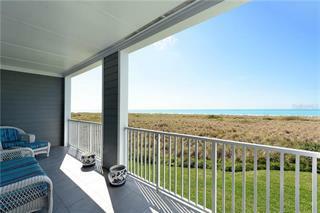 Two balconies (one screened) bringing in southwest light and providing views of beautiful sunsets. Master bedroom has incredible bay views. Large master bath and walk in closet. Loft that could act as a den, office, an extra guest room, whatever you need. Room to add elevator. Oversized 2 car with large storage room. From the moment you pass through the gate and cross over the bridge, you will know Tidy Island is like no other place. Well maintained, mature landscaping, 2 swimming pools, 2 hot tubs, 2 Har-Tru tennis courts, museum, club house, and fitness center. The association fees cover more than most associations and have fully funded reserves. 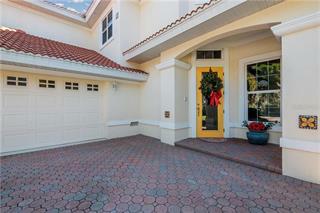 Near services, beaches, airport and the arts of Sarasota. Up to two domestic pets are welcome, with no size limit. You will be hard pressed to find all this at this price anywhere else on the water.